A Beekeeping instructor will inspect up to 20 photos of your hives frames and advise you on the health of your hive and steps needed if any. This is not intended to replace a local mentor which is ideal. However, many beekeepers are not fortunate enough to have an experienced beekeeper come visit their hive when they need one! Therefore, we have enlisted the services of a beekeeping instructor and former "beekeeper of the year" for Alabama with decades of experience to review your photos. You can use a frame holder or assistant to take the photos. Take a picture of the front and back of each frame that has comb. 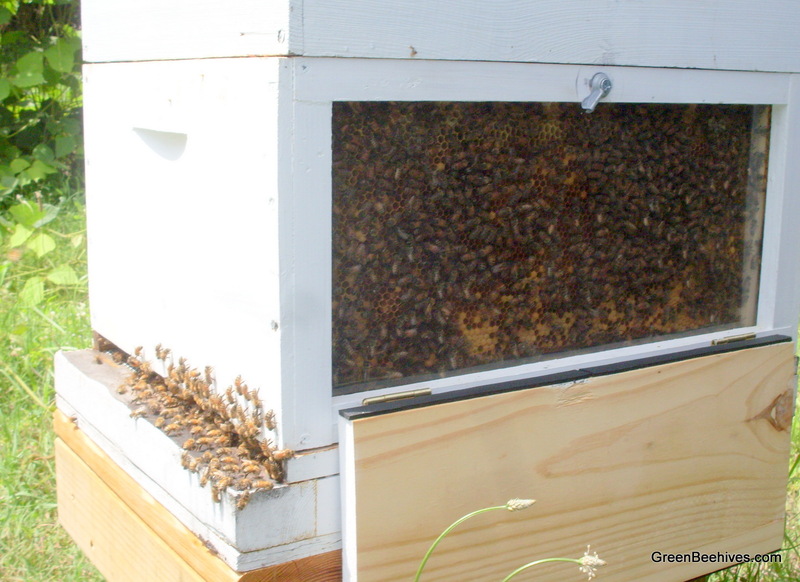 Attach the photos to an email to greenbeehives@yahoo.com after you have purchased the inspection service. They will be reviewed and commented on within 24 hours. The comments will be forwarded to the email address the photos were sent from. On the shipping page check for pickup as there is no shipping cost.